Donate your old glasses, and help others. 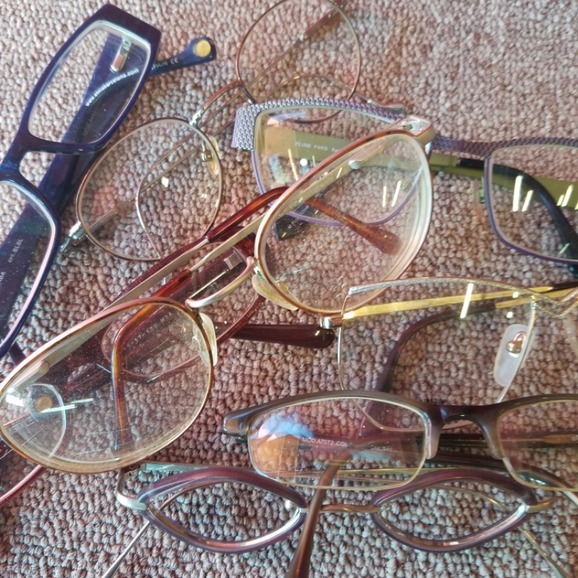 We accept your old eyeglasses and will donate them so others can have the gift of sight. Drop off your old glasses at our office any time and receive a $10 credit per donation toward your next pair for up to five pairs donated.